Mrs. Megan Griffin’s 3rd Grade Class is Making Big Strides at Jeff Craig Elementary! Home|Mrs. Megan Griffin’s 3rd Grade Class is Making Big Strides at Jeff Craig Elementary! 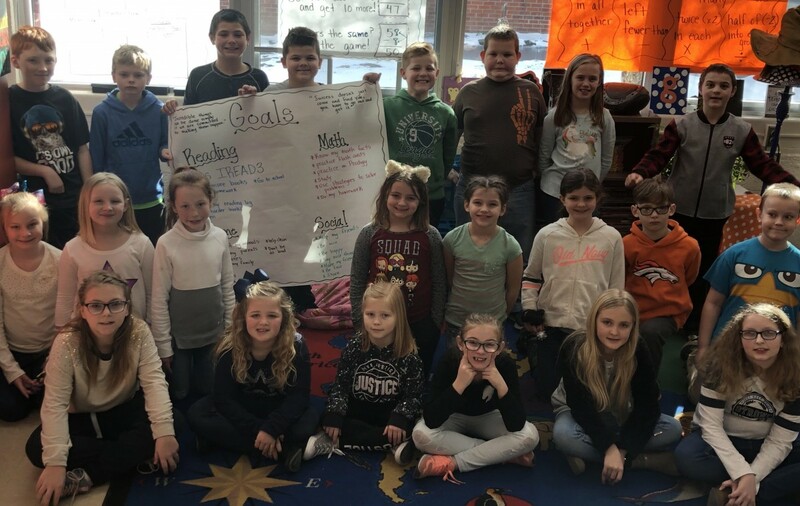 Mrs. Megan Griffin’s class has been writing and keeping track of their goals! They are working towards passing the iRead 3, mastering multiplication, doing their chores at home, being kind to others, and much more! Emma J., Elijah S., Traiten O. 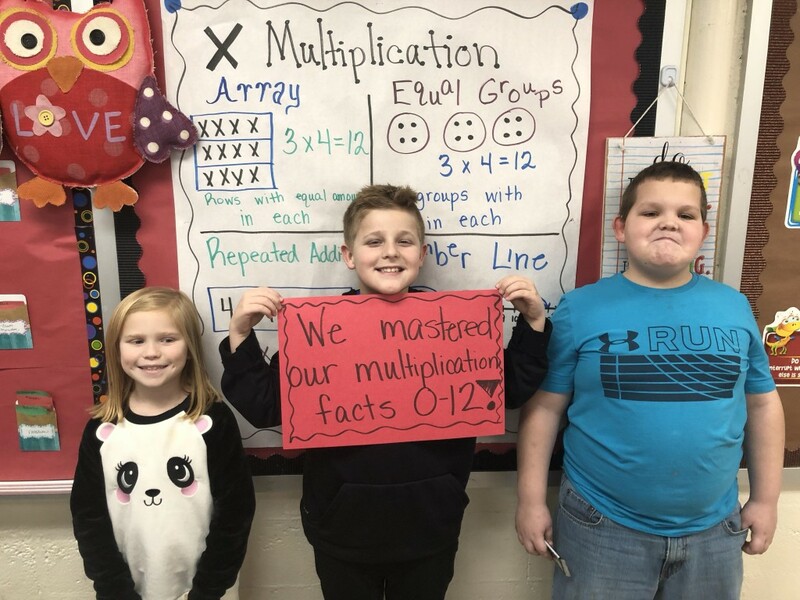 By Angela Grubbs| 2019-01-25T14:55:36-04:00	January 25th, 2019|Jefferson-Craig Elementary, Switzerland County School Corporation|Comments Off on Mrs. Megan Griffin’s 3rd Grade Class is Making Big Strides at Jeff Craig Elementary!